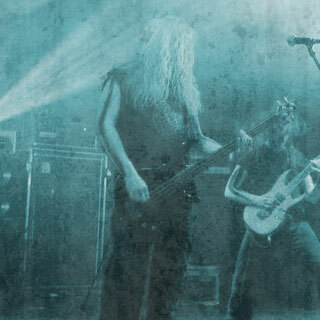 Formed in 1993, WAYLANDER released their debut demo, Once Upon An Era, in early 1995. 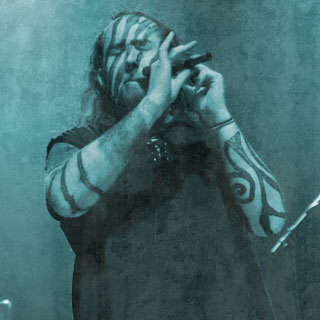 Mixing Irish folk music with extreme Metal, Waylander were soon dubbed Folk, Celtic and Pagan Metal. 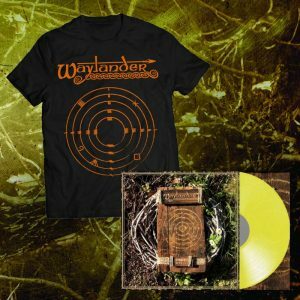 In 1996, with the addition of a full time tin-whistle player, Waylander released their 2nd demo, Dawning of a New Age, which soon gained Waylander a prominent position in the fledgling Folk Metal scene. 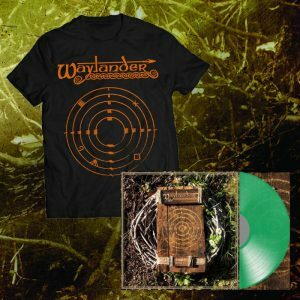 This was cemented when Waylander signed to Century Media and in 1998, their debut album was released, entitled Reawakening Pride Once Lost. 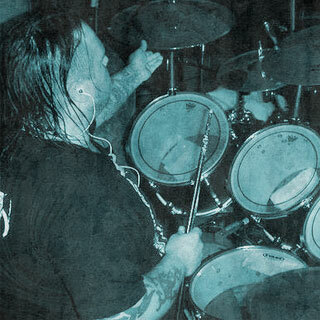 After overcoming some line-up changes, Waylander signed with Blackend Records and released their sophomore album, The Light, the Dark and the Endless Knot, in early 2001. 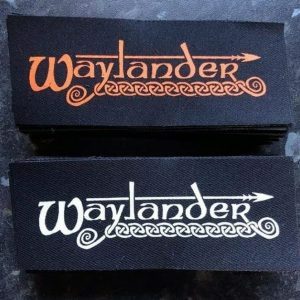 Despite some serious upheavel within the ranks, Waylander managed significant appearances at festivals such as Bloodstock and Day of Darkness. 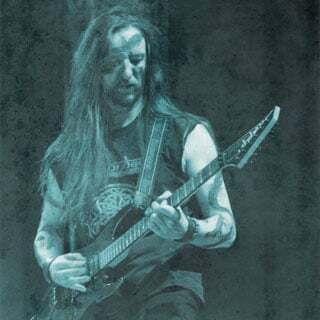 Finally a stable core of the band was re-established which led to more Festival shows like Ultima Ratio and Pagan Nights in Germany and Nepherex in Belgium as well as many local shows including 2 slots at Day of Darkness Festival. 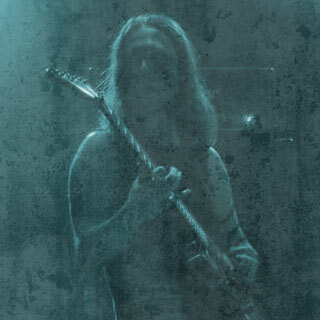 Work continued on a new album. 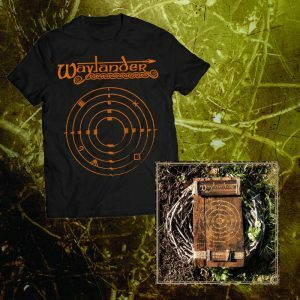 In 2008 Waylander signed to the reputable French label, Listenable Records and released the long awited 3rd album, Honour Amongst Chaos, in July of that year. 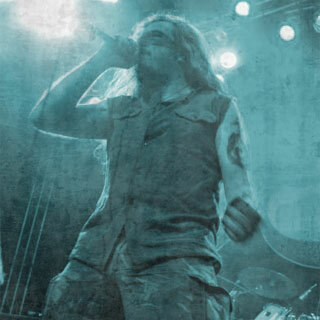 Reviews were extremely positive which led to a busy schedule of shows throughout Europe, including Hard Rock Hell and Hammerfest in the UK, Cernunnos Festival in Paris, France, Summer Breeze festival in Germany and other German Festivals such as Fimbul and Winternoise as well as a headlining show at the Brintaal celtic festival in Italy. As well as this many shows were played throughout Ireland, the UK and Holland. Irish label Midhir Records re-released the debut album, Reawakening Pride Once Lost in 2007 with bonus tracks taken from the early demos. This sold out very quickly. 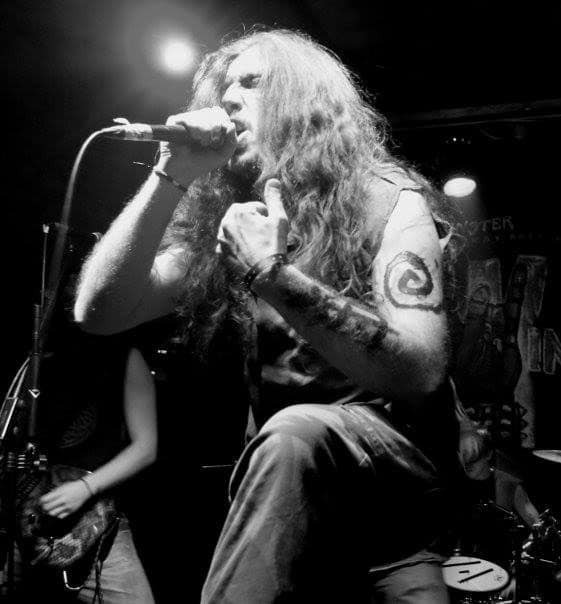 A break was called for in 2011 to write a new album but when the chance for a European tour arose for November of that year it was an offer that couldn’t be refused so shows were undertaken throughout Germany, Holland and the Czech Republic with one of the highlights being the Black Trolls Winterfest. 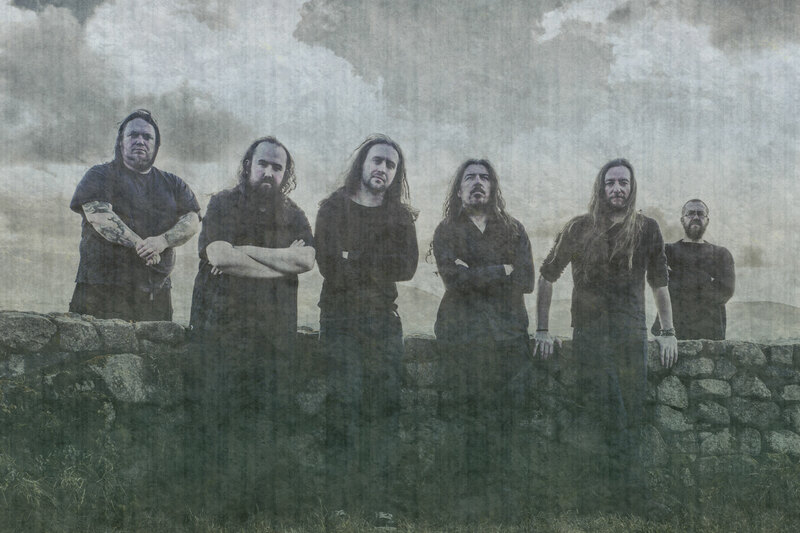 The recording of the ‘ kindred Spirits ‘ album commenced in late 2011 but again the lure of a lucrative show reared it’s head and in March Waylander played on the main stage at Hammerfest 4 in Wales, UK, Upon return the album was finished in Stone Circle studios.